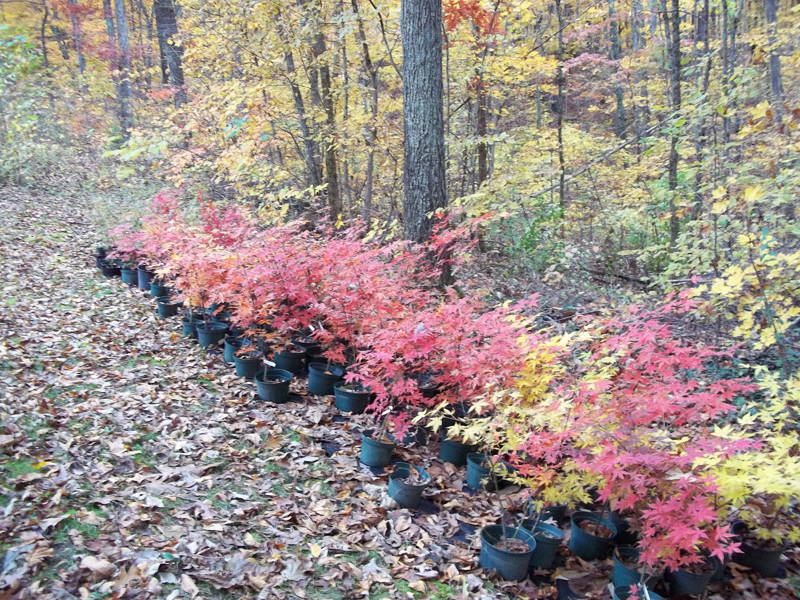 Berea Bonsai Studio and Nursery offers the largest selection of bonsai stock in Kentucky. We focus on North American native material for bonsai as well as traditional species. 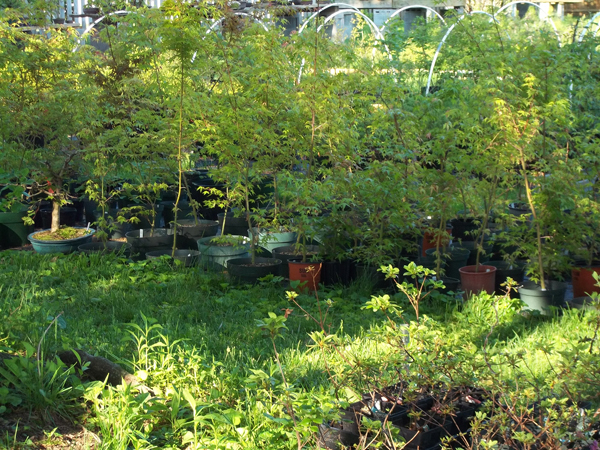 Our nursery holds 1000+ trees with material ranging from raw stock collected trees to semi-styled and finished trees. We have material suitable for all tastes and bonsai interests. 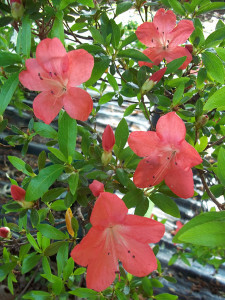 Contact us to schedule your visit to the Nursery! We are typically open on the third Sunday of each month April through September. We will be present 1:00 to 5:00 pm to work with you and discuss your trees. 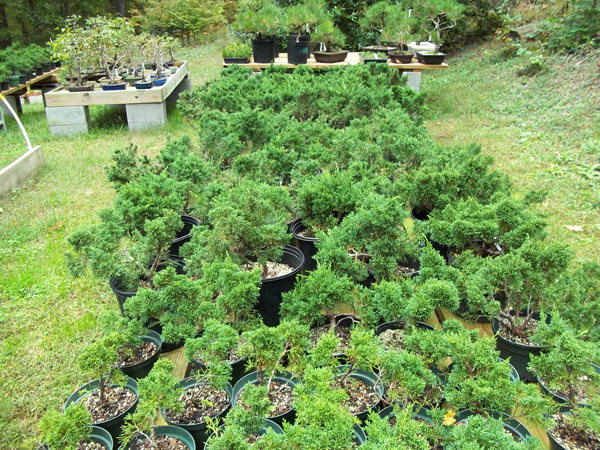 Select a styled tree or initiate a new bonsai project from over 1000 bonsai, pre-bonsai and raw stock trees in our nursery facility. We sometimes travel so please contact us to establish and appointment time and for directions if you have not been to the Studio before. Check back for additional events and promotions offered at the Nursery.